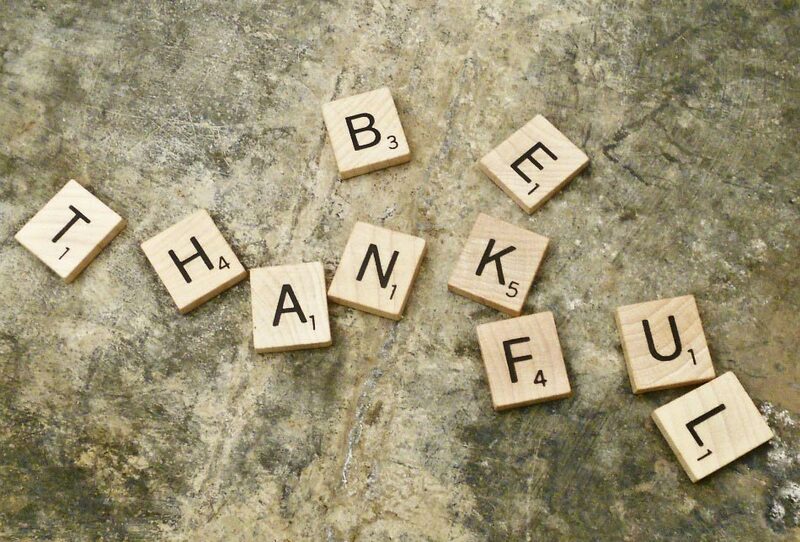 Is it a bit on the nose to devote this week’s blog post to a few things the STAA team is thankful for? Probably, but we’ll keep it quick. We love having a front-row seat to watch your sportscasting careers progress. Our passion is for helping people, every victory for you is a win for us. We’re grateful for your support and the opportunity to work with you! There is a major development for STAA University, about which an announcement is forthcoming. I wish I could share all the details right now, but alas, it must remain Top Secret for now. Suffice it to say we’re so excited about it, we couldn’t resist teasing you a little! Whether your family is the one that you were born into, the ones you chose, or a mix of both, people are what matters most in life. At STAA, we’re grateful that each of us have awesome, supportive people in our lives. We hope you have the same. What are you grateful for this year? Tell us in the comments below!